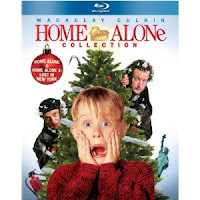 Head over to Amazon where you can get the Home Alone Collection [Blu-ray] for just $11.99. Includes Home Alone and Home Alone : Lost In New York. *Amazon pricing subject to change at any time.